Your online destination for all things-to-do in Gloucester County, Virginia. 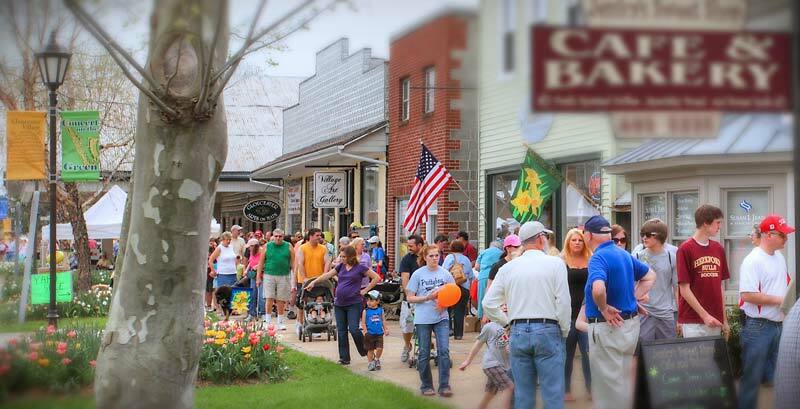 For visitors and locals alike, you’ll find events in all categories from family friendly, arts and crafts, sports and music to annual hosted events on Main Street in the historic Gloucester Village like The Daffodil Festival, Symphony Under the Stars, and much more. 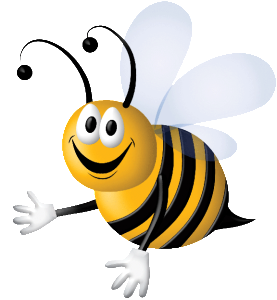 The Beeline Events Calendar is brought to you by the Gloucester Department of Parks, Recreation and Tourism and the Gloucester Department of Community Engagement to provide up to the minute information on classes, sports programs, entertainment and special events taking place in Gloucester County. Local organizations are encouraged to submit their own events that promote the community’s health, vitality and commitment to the arts, culture and education for Gloucester residents and visitors.